Acting Sheriff Ben Logan hasn't heard from Leigh Somerall in a very long time, but it doesn't mean he can get her-or their whirlwind romance of ten years ago-out of his head. When she calls out of the blue, it is with a strange request to protect her brother, Tony. When Tony dies just days later, Ben is charged with a different task-protecting Leigh and her nine-year-old son, TJ, from the killers. But how can Ben keep an eye on Leigh if she's doing everything in her power to avoid him? And could the secret that Leigh is keeping change Ben's life forever? 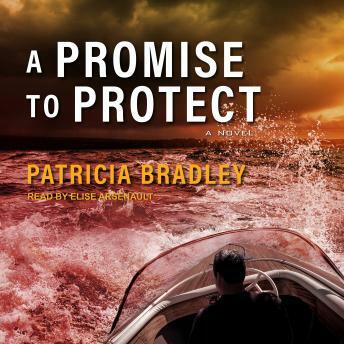 Suspense, intrigue, and a touch of romance make A Promise to Protect perfect for listeners who like their stories with a hearty dose of mystery.